The day was January 1, 2014. 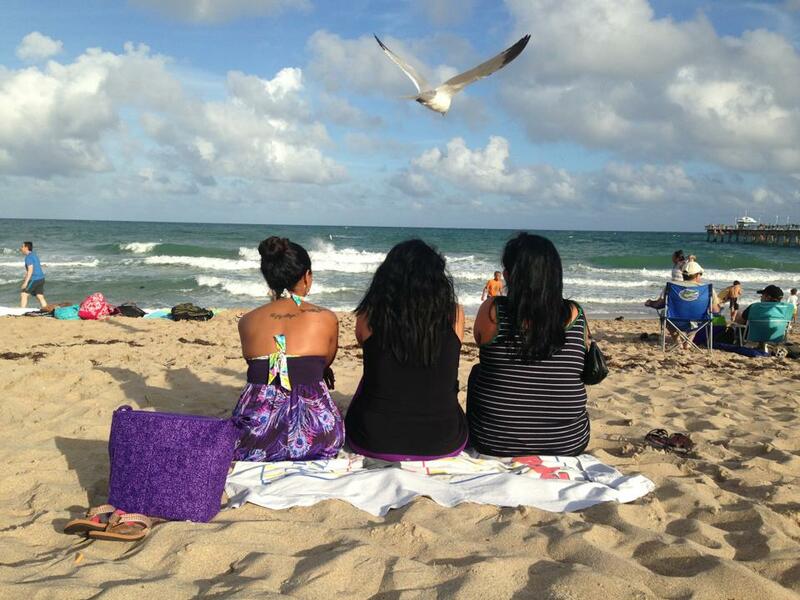 Three friends sat on the beach, reflecting on last year and bringing in the possibility of the coming year. “2014 is going to be a great, great year,” they said.